With an offbeat location and no signage, keep an eye out for a store with a half-opened shutter; take a peek and you’ll see rows of shelves. 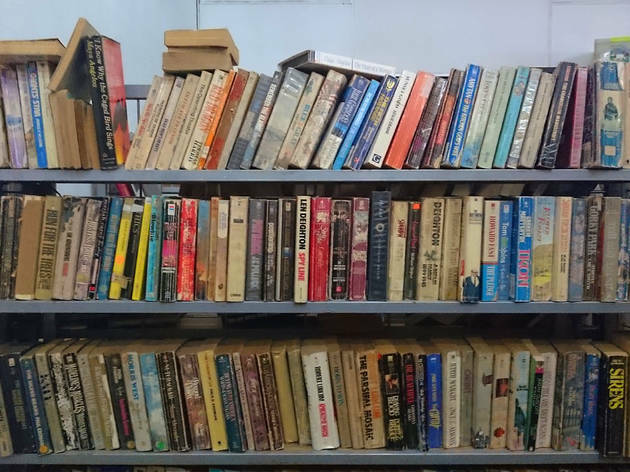 Buku Terpakai is a bit like a bundle store for books – also a bit of a nightmare for the obsessive-compulsive, as the books aren’t really divided into sections. But with a bit of effort, you’ll find gems here. On our visit it was James Joyce’s ‘Dubliner’ whose margins were full of footnotes on almost every page (fun fact: the store owner sources the books from old bookstores and university libraries). 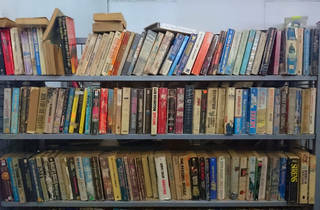 Besides books you’ll also find old stamps, Super 8 film reels, cassettes and old magazines.